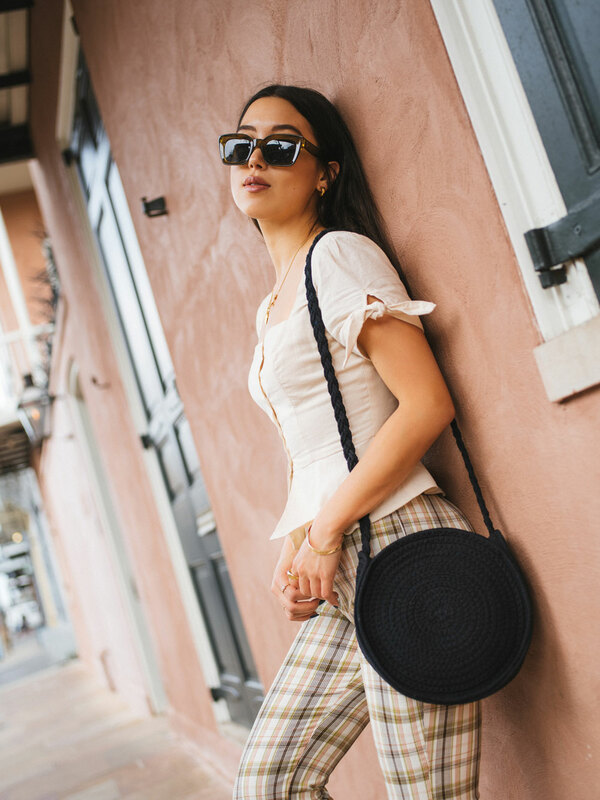 It’s been 2 weeks since my weekend trip to New Orleans, and I’m finally bringing you guys a fun shoot we did in the famous French Quarter. 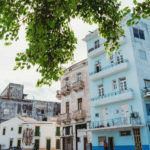 The entire city is just one giant, gorgeous backdrop – even the parts that are a bit worn down. From grand Victorian homes to quintessential ironwork balconies, everywhere you look in New Orleans has so much history and character. Though the French Quarter escaped most of the flooding from Hurricane Katrina, it’s a bit surreal when you spot some areas that are still damaged. It’s easy to forget what this beautiful city went through 13 years ago, and the fact that many poorer neighborhoods are permanently affected. As a tourist, I tried to keep this respectfully in mind while still managing to thoroughly enjoy myself. 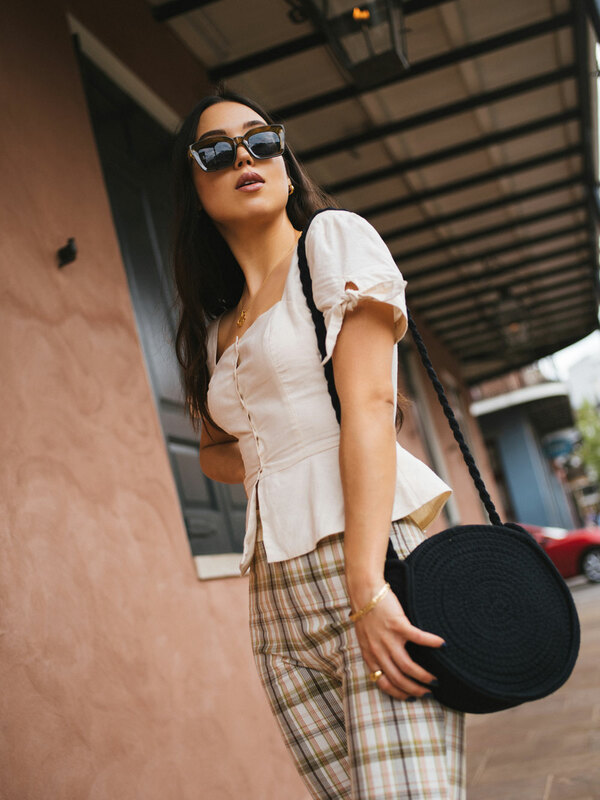 This week I’ll be publishing my 3 day weekend guide to New Orleans, but first let’s talk about what to wear in this town. I was lucky enough to go in spring, when the weather is still very mild, if not a bit humid. We even had a light rain, but it passed through pretty quickly. The entire weekend I got away with not really wearing a jacket, except for a medium weight leather one if we happened to sit outside for dinner at night. During the day, it’s probably a good idea not to wear black or many layers if you’ll be walking around much (you will), so you can stay cool as you get your steps in (I clocked 22,000 on my first day!). 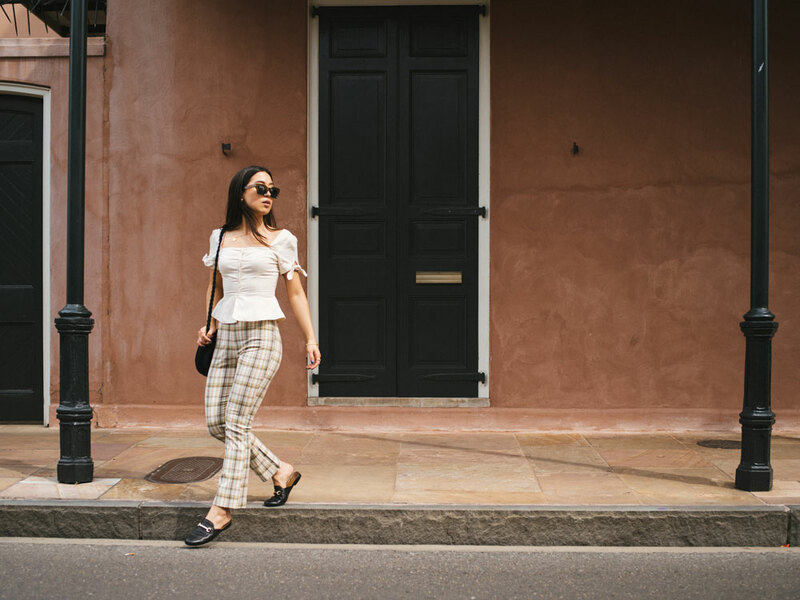 This neutral, lightweight cotton top and pants were perfect for sightseeing, not to mention these mules were lovingly worn in enough to be able to handle all the walking. 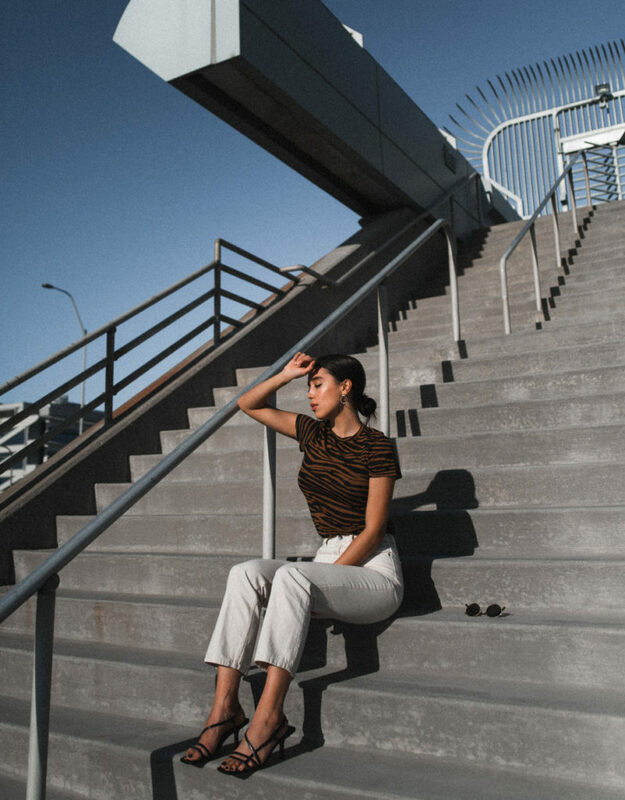 I can imagine during the summer months that you wouldn’t want to wear much else besides the tiniest clothes possible – think denim shorts and loose-fitting cotton tees and sneakers. I also loved the French, southern belle vibe of this top, which felt very fitting amongst all the architecture. Don’t forget to check out this video we made in the Garden District to get a glimpse of a totally different area of the city. I’m obsessed with everything about this place and I’ll definitely be back!